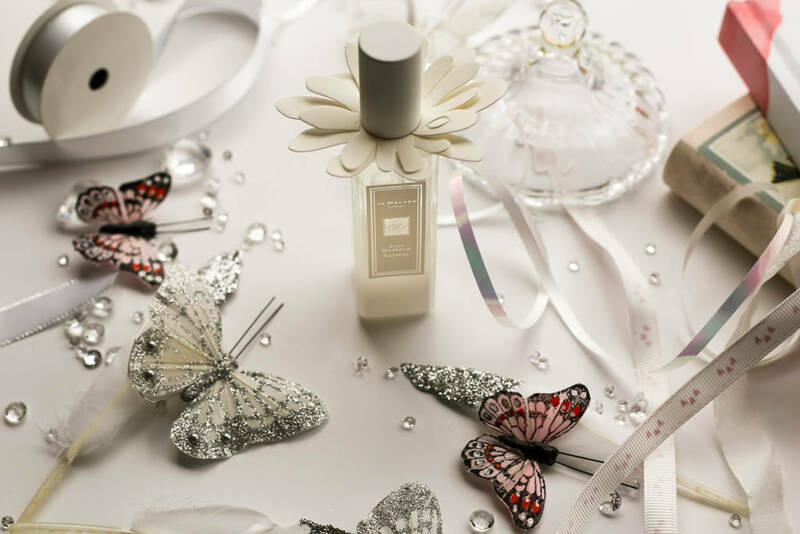 It’s hard to resist walking past a Jo Malone store and not having a little wonder. 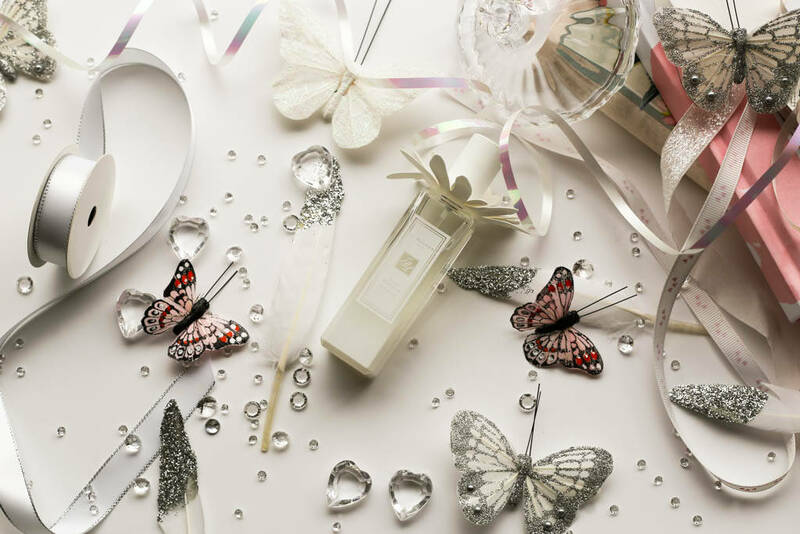 The wafts of exotic scents, the pristine glass bottles, the candles so perfectly displayed and that quintessential British vibe – simple, classy and elegant just lures you in. Unlike with some of the more mainstream perfumes (which I do love by the way), I never take a Jo Malone purchase lightly. The price tag has a part to play in this but also just simply because it’s Jo Malone – I mean who wants to walk out of a Jo Malone store with a cologne they don’t like? For that reason, I only have two Jo Malone fragrances. The first is the Mimosa & Cardamom Cologne (see my post on this here) and now, more recently, the limited edition Star Magnolia Cologne. 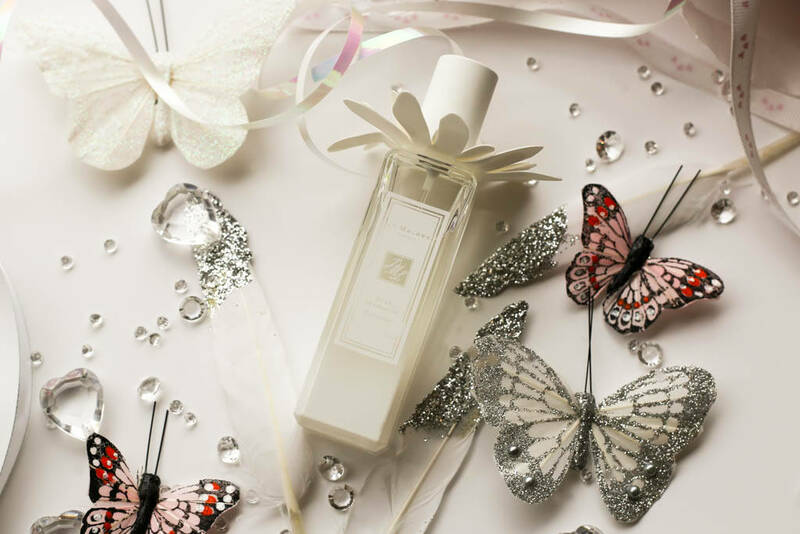 Of course anything limited edition has me gravitating towards it, especially when the packaging and design stands out from the rest – with soft white petals at the base of the lid and a graduating colour on the bottle from white to clear, this certainly does just that. Star Magnolia is, as its name suggests, at the heart of this Cologne and is a slow-growing shrub native to Japan whilst other key notes include lemon and sandalwood. Owing to the lemon, this Cologne opens up with a fresh, zesty kick and as it evolves, a soft sweetness emerges but still very much enveloped by a citrus aroma whilst the sandalwood adds a touch of creaminess and warmth as the scent dries down. I think this is the perfect Spring / Summer scent – light, fresh and floral but more of a day-wear perfume in my opinion and perfect for the office if you don’t want something too overpowering. The lasting power is average, probably about 3 – 4 hours and as someone who doesn’t normally go for anything citrus, this is an unusual pick for me but the floral base gives it that femininity I look for in a fragrance. Available in 30ml and 100ml as well as a hair mist, this stuff is fast selling out so you may need to check in store as online it’s sold out.